A permission letter for a project discusses information regarding the project, which will be conducted once the permission is received. Here some tips are given to help you. You have to write your letter in a formal way as you are writing it professionally and avoid using informal words and phrases. Add a perfect subject of the letter so that your reader should get the initial idea about the purpose of the letter. 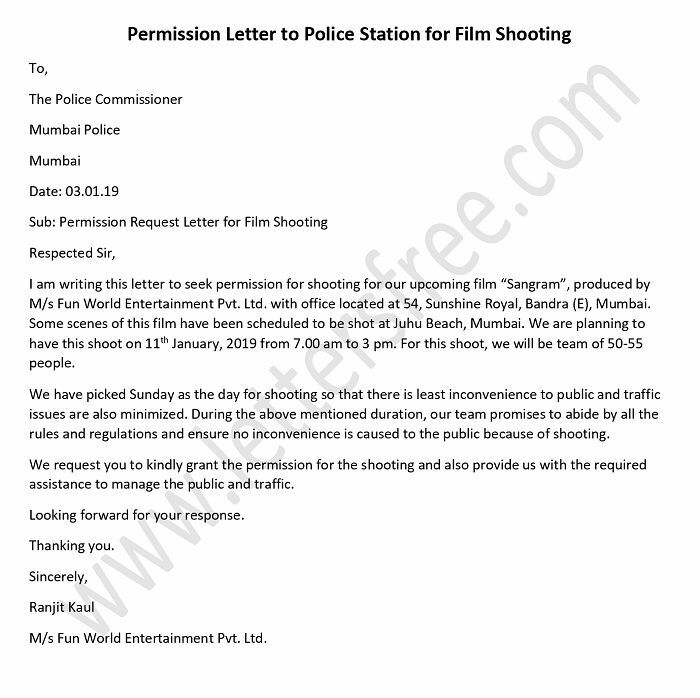 The tone of the letter should be convincing, because the letter is to seek the permission from the authority. Give the details of the project without missing anything and that should be presented in an interesting way. Mention the benefits of your project before your reader in a way that the reader permits the project. Give the way of conducting your project to your reader in order to give the complete information to clear any doubt on your reader part. Conclude your letter with the positive note that supports your stated proposal in the letter. Writing a permission letter for industrial visit needs a proper presentation of the purpose behind such a tour. A permission letter for research needs a clarification of information that helps in performing a research program. Writing a field trip permission letter is nothing but presenting your purpose clearly. 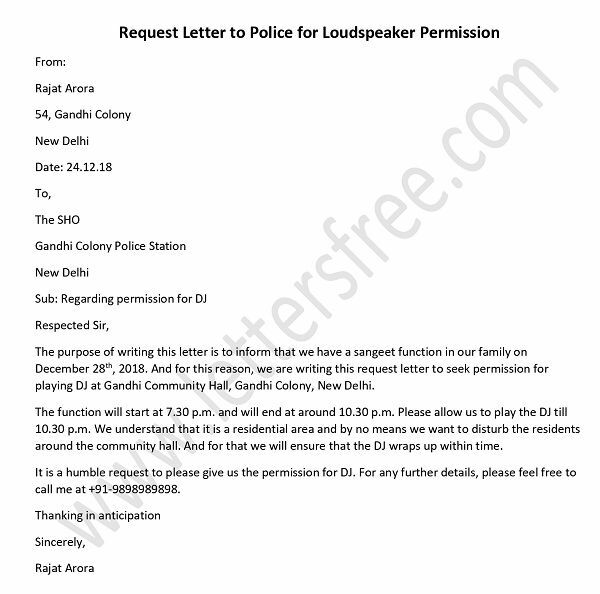 A permission giving letter should discuss the field of concerned in the proper way to avoid any further doubt.